The latest validator of the value of print? Why, it’s the largest online retailer — Amazon! With the demise of Toys R Us, Amazon wanted to act quickly to cement its position as an online toy retailer for the current holiday season. 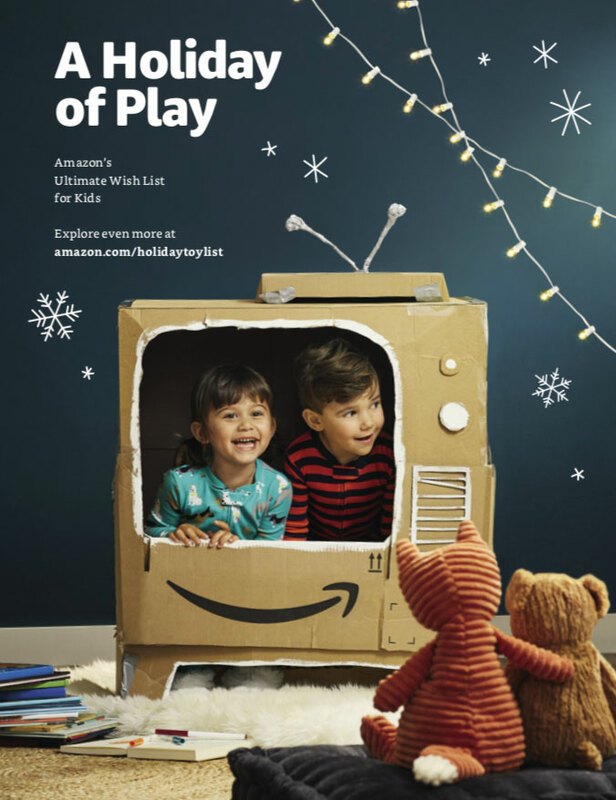 It's strategy: a 60-page toy catalog, mailed to consumers across North America as well as made available at Whole Foods stores, which Amazon now owns. Amazon's effort is reminiscent of the iconic holiday catalogs distributed by the now-defunct Toys R Us and the nearly-defunct Sears. It features a retro look and hundreds of toys and games to choose from. With the holidays fast approaching, Amazon is fighting for a piece of the billions of dollars in sales Toys R Us did in 2017. Their print catalog is seen as an essential tool to reach customers that are missing Toys R Us.